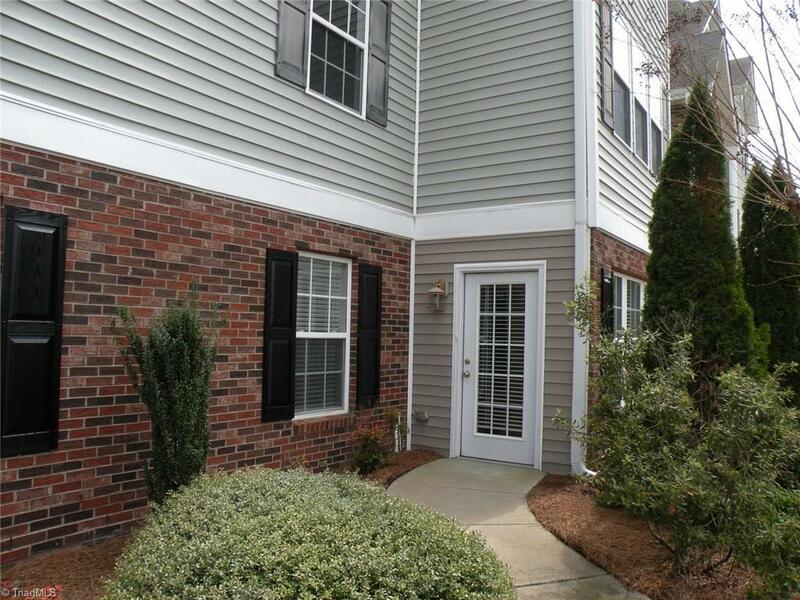 Main level 2BR 2 BA condo with private side door entrance. Minutes from downtown. Spacious and bright, with tons of natural light from an entire wall of windows. OPEN FLOOR PLAN with plenty of room for a huge sectional couch. Totally remodelled w/BRAND-NEW carpeting, plus new custom flooring throughout. ABUNDANT closet and storage space, plus a large laundry room. Open kitchen with bar/eat-in counter. Convenient to everything.